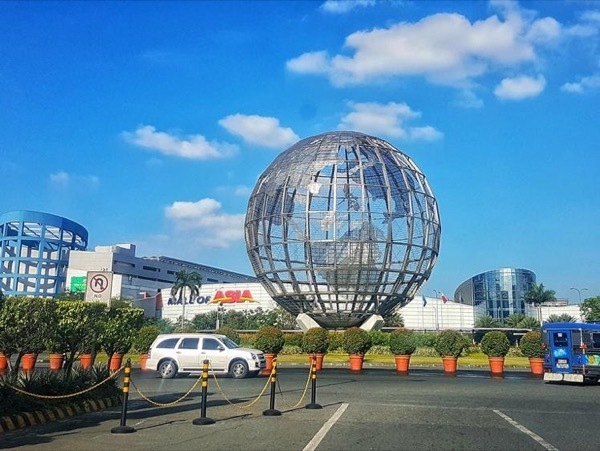 Traveler Review for Private Tour in Manila, Manila, Philippines by Tour Guide Serck S.
About Serck S. Message Serck S.
We could not have been more pleased with our tour or with our guide and driver. In fact, Serck was one of the nicest and most knowledgeable guides we have ever had, and we have had many. We and the couple we were with give the entire day an A plus. The cost was well worth it.